This ring is designed with high end fashion design which adds style. An absolutely stunning piece to own This absolutely classic ring for a perfect gift for the most important person in your life. 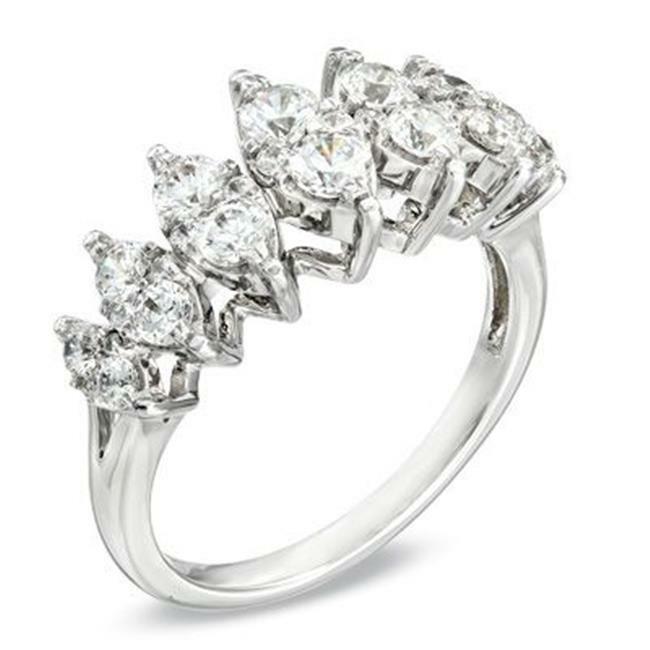 This sterling silver will shine on your finger.